Parker Guitars P-38 - "Excellent value used; versatile, light, comfortable, Korea-built quality." Parker Guitars P-36 - "It's a Parker Tele!" Parker Guitars DF524 - "Have USA Parkers gone downhill?" Parker Guitars Fly Mojo - "Just wasnt for me"
Parker Guitars Nitefly Mojo Flame - "Mahogany neck Parker"
Parker Guitars Nitefly Mojo Flame - "This is a wonderful instrument." 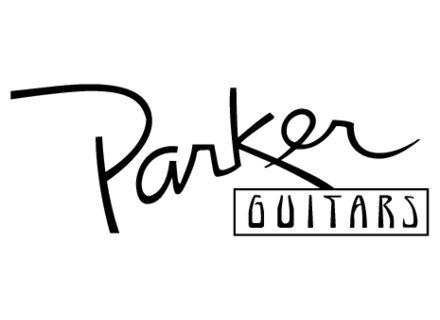 Parker Guitars Fly Deluxe - "Incredible guitar. 10!" Parker Guitars Fly Mojo - "Parker with Mojo"
Parker Guitars Fly Classic - "Fantastic guitar. Perfect 10."